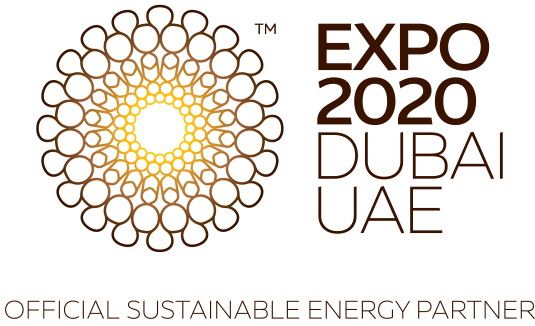 Dubai, UAE, 31 October 2017: The Water, Energy, Technology, and Environment Exhibition (WETEX) has become an annual event that is much awaited by international organisations and companies specialising in energy, water, and environment, to show their technologies and products and identify investment opportunities in these key areas. The exhibition offers a unique opportunity for investors to establish and develop commercial relations and promote business opportunities by holding one-on-one meetings with major corporations and decision makers from the region and the world. The two exhibitions reflect Dubai's commitment to supporting the global efforts to increase reliance on renewable energy, achieve sustainability in all its environmental, social and economic aspects, and strengthen the Emirate's regional and global leadership in this field. The events provided an opportunity for thousands of companies to promote their businesses and products and show the latest technologies in the energy, renewable energy, water and the environment sectors, and establish partnerships. Make deals, and build business relationships with local, regional and international organisations.